As founders of a multi-campus church and marriage coaches with 30 years of experience, Dave and Ann share the hard-earned but easy-to-apply biblical principles that ensure a strong marriage. Written in a funny and highly relatable dialogue between both husband and wife, Vertical Marriage will guide you toward building a vibrant relationship at every level including communication, conflict, intimacy, and romance—though Dave is still figuring that last one out. 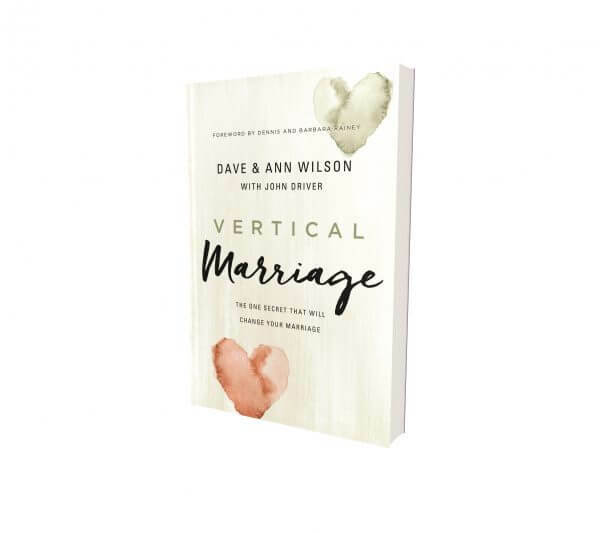 Through their unique perspectives, they share an intimate, sometimes hilarious and at times deeply poignant narrative of one couple’s journey to reconnecting with God and discovering the joy and power of a vertical marriage.